The 8 th day of August finds us honoring the person of Saint Dominic de Guzman, the Spanish founder of the Order of Preachers of the 13th century. We are at 800 years since the founding of the Order. One of the most intriguing stories of Dominic is his commitment to teaching the truth to a man in need of knowing the Truth. The Church rejoices in this great son whose only desire was to sharing the fruits of his contemplation. 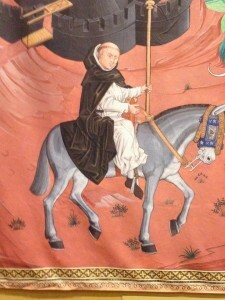 Here in Connecticut there are several Dominican locations: Saint Mary’s Priory & Church (New Haven), Our Lady of Grace Monastery (N. Guilford), the Sisters of Peace (New Haven), Dominican Sisters of Our Lady of the Holy Rosary of Fatima (Hartford) and the Vietnamese Dominican Sisters (Hartford). 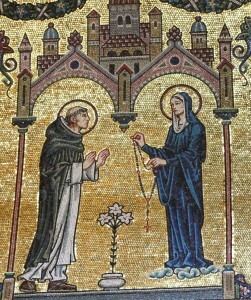 AND the Fraternity of Saint Dominic (the Laity)! 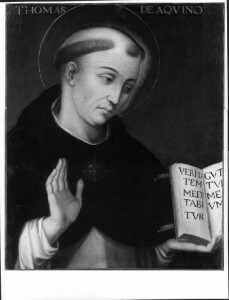 May Dominic lead all to Christ. 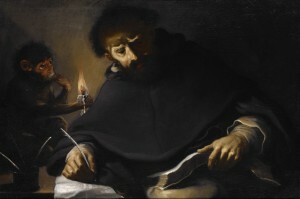 St Dominic reminds us that prayer, personal contact with God is at the root of the witness to faith which every Christian must bear at home, at work, in social commitments and even in moments of relaxation; only this real relationship with God gives us the strength to live through every event with intensity, especially the moments of greatest anguish. 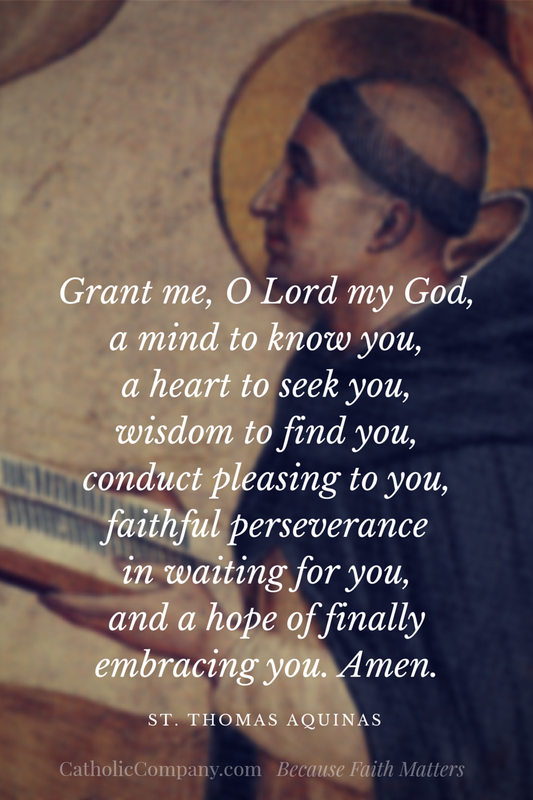 This Saint also reminds us of the importance of physical positions in our prayer. 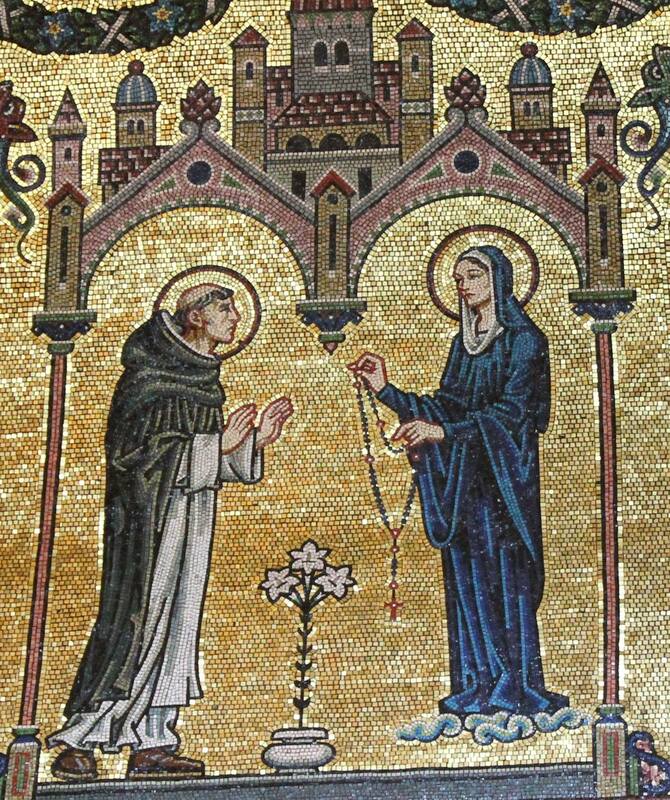 Kneeling, standing before the Lord, fixing our gaze on the Crucifix, silent recollection — these are not of secondary importance but help us to put our whole selves inwardly in touch with God. 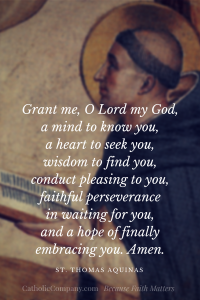 I would like to recall once again the need, for our spiritual life, to find time everyday for quiet prayer; we must make this time for ourselves, especially during the holidays, to have a little time to talk with God. It will also be a way to help those who are close to us enter into the radiant light of God’s presence which brings the peace and love we all need.